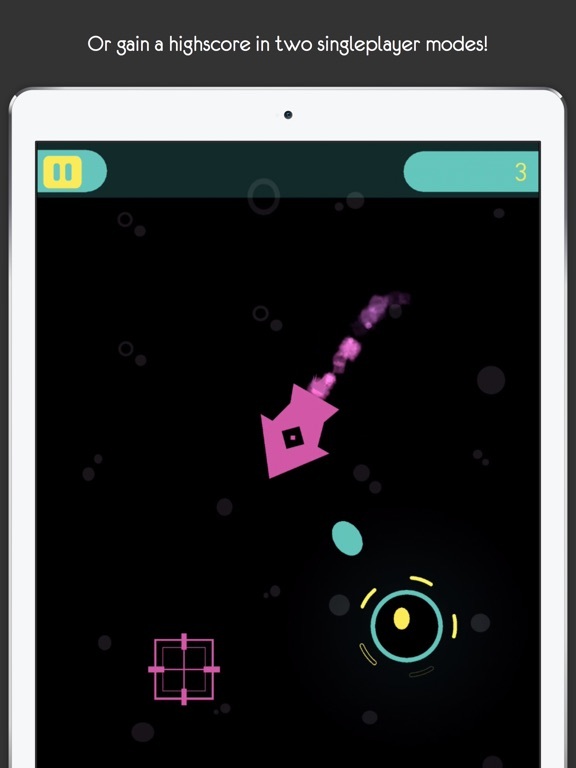 Play together in this elegant, fast-paced shooting game! 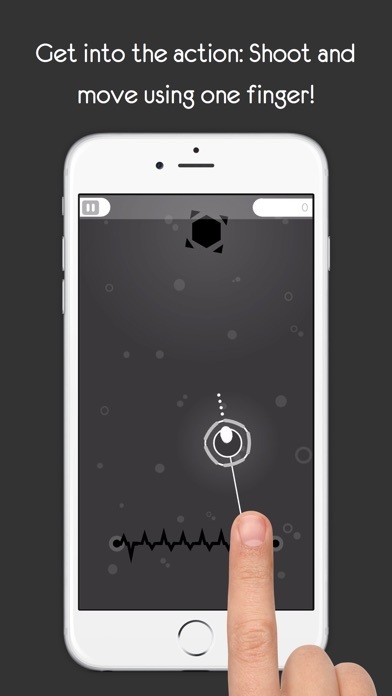 'Should Shoot is developed by Dutch App Developer Emiel Kampen and it could be the next big hit. 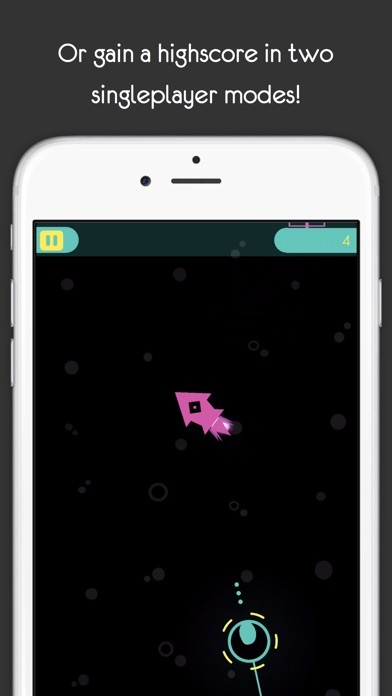 Don’t be fooled by the minimalistic appearance, there’s a clever game underneath.’ - iCulture.nl “It’s a great game, the only thing that could make it better is tanks” - Gamekings With Should Shoot, you can play together on one device! This is the most fun you’ll have playing together on a Mobile device ever! Tired of beating your friends? 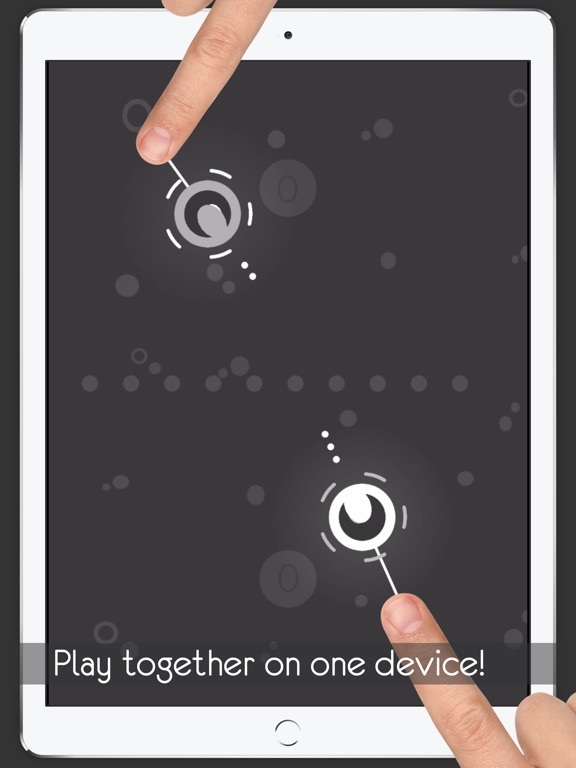 Then try one single-player modes and set a high-score! 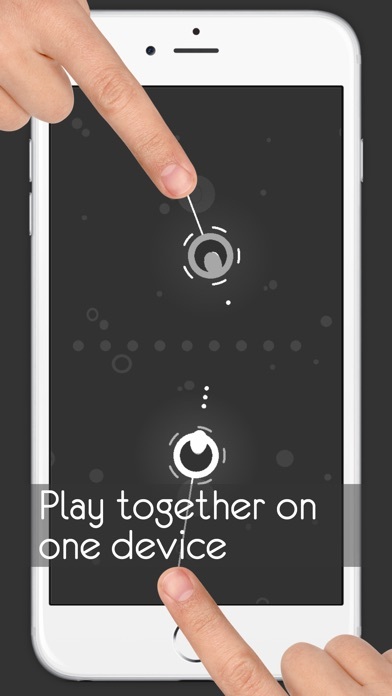 Game Features: * Play with someone else on one screen! * Play by yourself and destroy Rockets or protect your Balls! 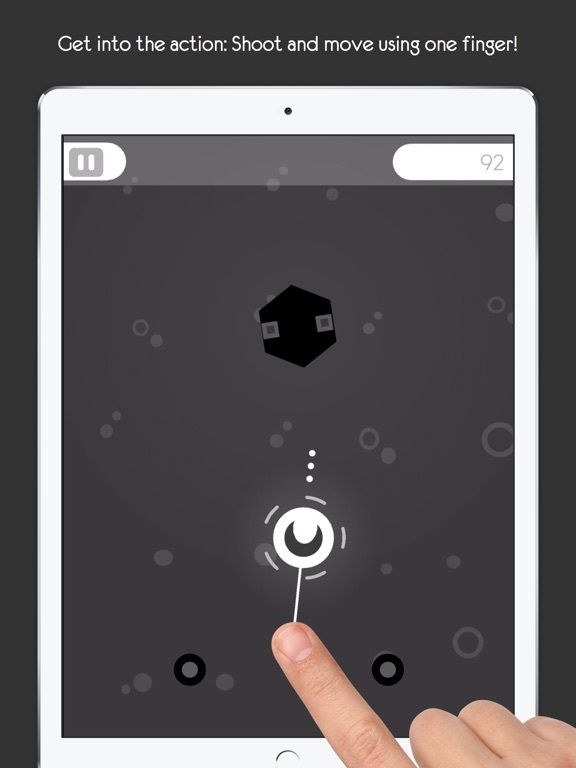 * Fast-paced intuitive gameplay for touch (it’s possible!) * It’s quite pretty * Customise! 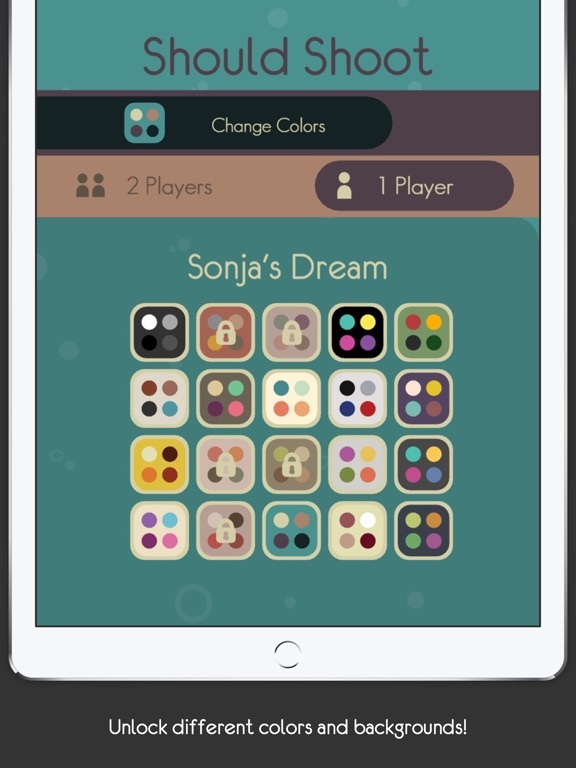 Unlock different colors and backgrounds for the game * Different ways to play: set your own rules! 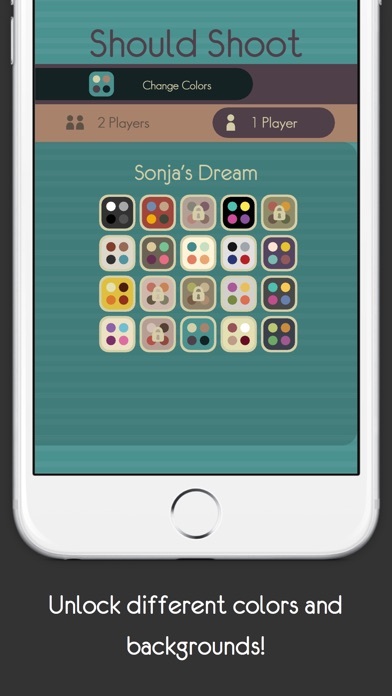 * Unlock everything: game centre achievements, it’s in there!